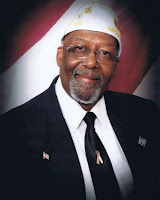 LANSING - Delegates to Michigan’s 93rd State convention elected Richard I. Chatman of Coleman A. Young Post 202, Detroit, MI. 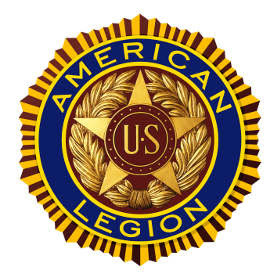 as the 2011 – 2012 and first African-American State Commander for The American Legion Department of Michigan Sunday June 26, 2011 at the DeVos Center in Grand Rapids, Michigan. He is a lifelong Michigander and Detroiter having resided in the city of Detroit for over 62 years. He is a product of the Detroit Public Schools system graduating in 1967 from Northwestern High School, has attended and graduated from Wayne State University (bachelor-general studies – 1990), and Marygrove College (Master of Arts Human Resources – 1997).